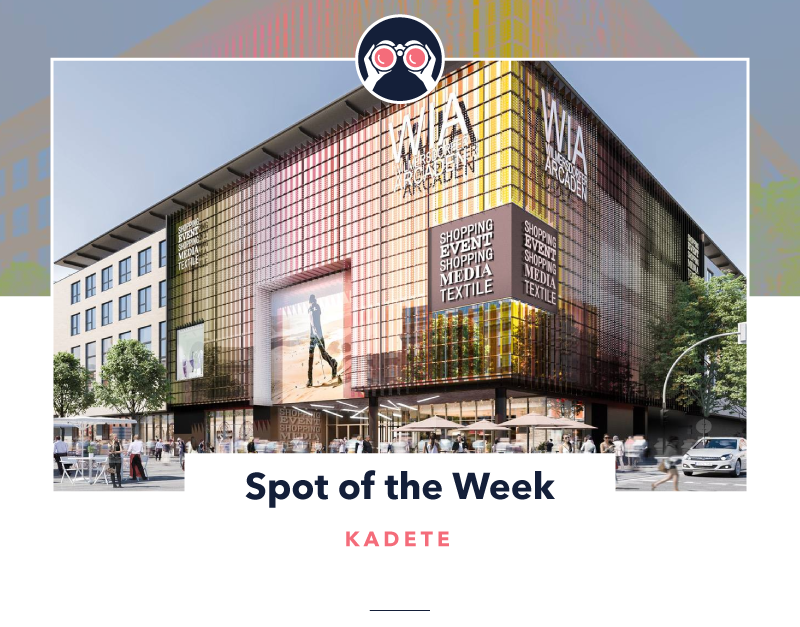 The world’s first supermarket for startups, KaDeTe, opened in Berlin this month. The supermarket supports newcomers to the food/beverage industry by only selling items that have not yet (or only just) made it to retail or wholesale outlets. KaDeTe lets traders test new products, customers find out what is coming onto the market, and startups conduct market research. Over 200 food manufacturers applied to be included at launch. Entrepreneurs are the new rock stars, and initiatives like KaDeTe give them the stage! Consumers are flocking to ‘clean slate’ brands that reinvent industries once dominated by big brands (razors, tea, groceries, etc.). And, while many incumbents lie in fear of these disruptors, others are working with them. But, unlike the now run-of-the-mill corporate accelerator programs, KaDeTe goes further, giving startups an accessible route to market and helping them get up close and personal with their customers. Could your brand display its own innovation chops by supporting the disruptors in your industry?